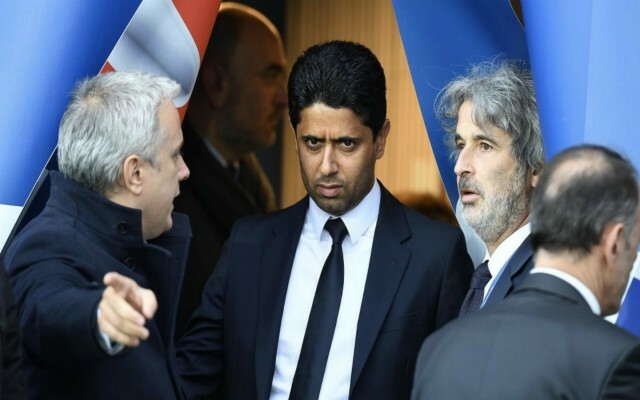 PSG president Nasser Al Khelaifi bemoaned the club’s European exit at the hands of Manchester United on Wednesday, insisting the final result was unfair. 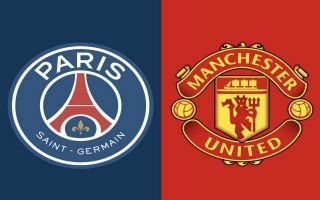 The Ligue 1 champions were beaten 3-1 at the Parc des Princes, with United progressing to the quarterfinals of the Champions League at their expense on away goals. PSG won the first leg 2-0 at Old Trafford and had been the odds on favourites to finish the job in their own backyard, but the Red Devils produced a resilient display to turn the tie completely on its head. Romelu Lukaku scored twice for the visitors before Marcus Rashford dispatched a last-gasp penalty, which was awarded after VAR was used to clear up Presnel Kimpembe’s handball in the box. Speaking after the match, PSG president Al Khelaifi claimed United didn’t deserve to progress to the next round, labelling the final result as ‘ridiculous’ and refusing to blame club boss Thomas Tuchel for the defeat. “We controlled the game, it was a totally ridiculous result. “I never felt that Manchester United was coming to win. But hey, they did it so congratulations for that but … I do not know if the season is ruined. I do not know. European glory continues to elude PSG despite their all-star squad and financial power, with Ligue 1 success not enough to grant any manager a stay of execution at the club. Tuchel got his tactics spot on in the first leg, but his players were guilty of making mistakes in key areas against United during the return fixture, which ultimately cost the Parisians a place in the last eight. United meanwhile, will surely be full of confidence after a historic victory in France with a depleted squad and they may also now fancy their chances of beating anyone heading into the latter stages of the competition.